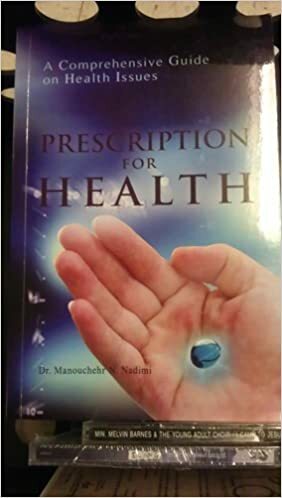 Nabil Moghaddam is a Baha’i musician, a Certified Nutritional Balancing Practitioner; a Detoxification Specialist and a Homeopath. He has a great appreciation for the mind-body-soul connection and believes a healthy body is created through both a healthy mind-set and proper nutrition. He believes that our diet affects our mental state, while our mental and subconscious programming affects our emotions which in turn affects our physical body. By addressing both, he believes a wide number of health concerns can be resolved and a return to healthy vitality achieved.